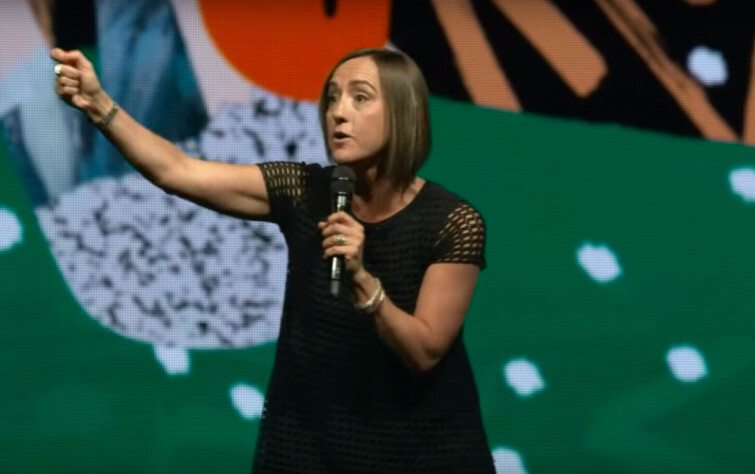 During the WorshipU on Campus 2018 at Bethel Church, Christine Caine spoke about the difference between gifting and Holy Spirit anointing. In her sermon, she said that "A gift will stir people up, but the Bible says in Isaiah 10:27 it is the anointing that breaks yokes and chains and bondages." She goes on by saying that "we may have many gifted leaders, but we will not raise up truly anointed people unless we are willing to be crushed". If you want to know more about this, you can watch the video below.